The instrumentation used in our Integrated Systems is designed for performance, versatility, and expandability to seamlessly integrate different Non-Destructive Testing techniques (EMAT, UT, EC, DI, Laser Measurement) with other automated equipment. 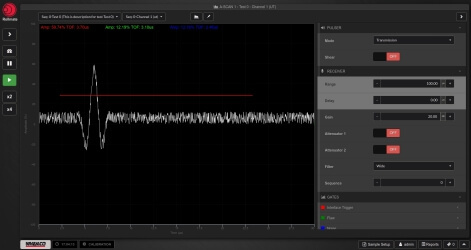 Underpinning the instrumentation is ITOP, a multi-layered software platform that controls, coordinates, and presents all the information through our proprietary NDT-Web™ User Interface. 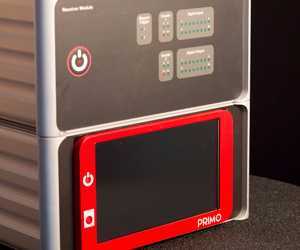 Primo is the 1st system of the new family of products that use the new processor (FPGA + CPU) and software. PRIMO SC is a compact high-power UT instrument capable of generating very high voltages and long bursts of energy using a patent pending ultrasonic pulser-receiver. 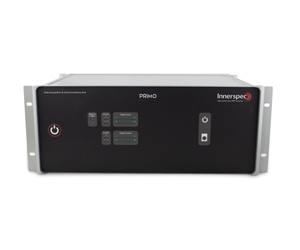 PRIMO DACH s a high-performance industrial computer in rackmount/desktop format that provides communications with local and remote instrumentation and permits merging the information from many instruments in one user interface. SONIA is a modular, flexible platform designed for automated UT applications by our partner company Tecnatom. ITOP. 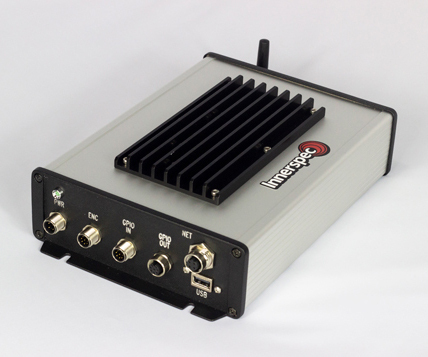 Innerspec Technologies Operating Platform is a modular solution that underpins all of Innerspec’s new integrated systems and portable instruments. 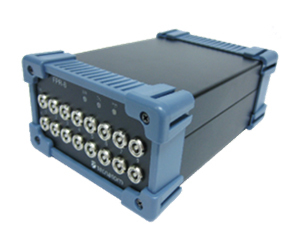 ITOP includes three components; Real Time Acquisition & Processing, Processing Link, and NDT-Web™ User Interface.